34. 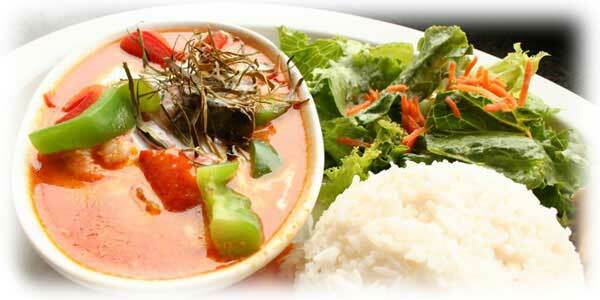 Kaeng Paa | A popular Curry cooked without Coconut Milk. Also known as 'Jungle Curry'.